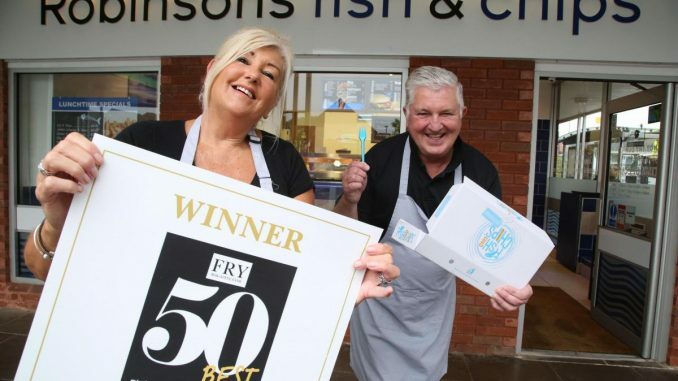 After deciding that retirement was the best move for them, one couple decided to open up their own fish and chip shop and in a surprising turn of events, the shop has now been named among the best in the UK. 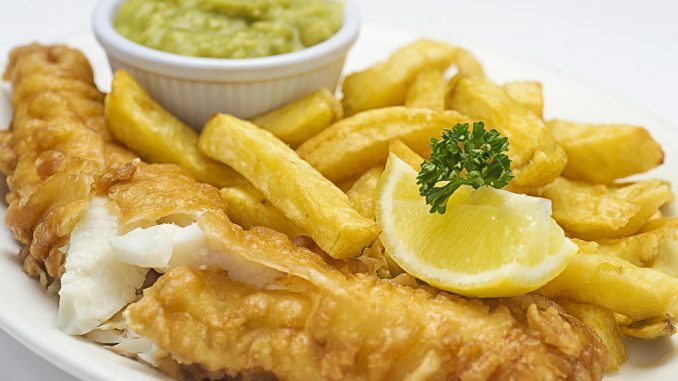 Only two fish and chip shops in Dorset made it into the top 50 of UK’s best and one of these was Robinsons Fish and Chips which is located in Bearwood at King John Avenue and the other was Nick the Fish in Poole on Penn Hill Avenue. The chippies that were taking part in the competition were visited by secret shoppers before Fry Magazine announced the results of the competition. Before Jeanette and Ian Robinson retired for a short while seven years back, they had run a number of chip shops in Southampton. As Jeanette explains it, their business is family-run and this is something they’ve been doing for almost 40 years. Their move to Bournemouth was mostly because they wanted to retire but this eventually became boring and the decided to open up another shop. Their retirement only lasted for two years before Ian couldn’t stand it anymore. Despite being a little out of the way, many customers still come to the shop from all around. Jeanette explains that they’re not actually in a high street location but in the middle of an estate but this hasn’t stopped people from coming in from Parkstone, Fordingbridge and Ringwood. When it comes to what she thinks is the most important thing when you want to run a successful fish and chip shop Jeanette believes ingredients are the key. She explains that everything in their shop is homemade including their fish cakes and pies. The fish and chip shop was ranked fourth in the whole country after getting a total of 98%. Some of the things that were being judged include the size of the portions, the chips’ crunchiness, the fish’s flakiness and the batter. Customer service was also a crucial part. According to the organiser of the competition, the pass mark was set at 95% and for any shop to beat that, it would take a lot of effort. As he explains, it’s harder each year to run a fish and chip shop and it’s important to recognise the effort the owners put in every day.